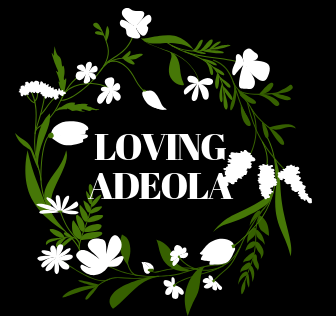 The Power of Pain – Welcome to Loving Adeola's Website! Pain is a territory I’m very familiar with but there are two types of pain. Good pain and bad pain and believe me it is important to know so that you don’t suppress or rush to relief yourself anytime you feel pain. Pain can be described as an unwanted and sometimes unexpected emotion that disrupts the peace of any process or thing. Good pain leads positively while bad pain has no true home. Examples of good pain are discomfort during workouts, punishment/fines for bad behavior, hurt from human beings etc. while bad pain could be heartbreak, accidents, disappointments and more. There are ways to manage both to your benefit but try to avoid bad pain as much as necessary because it ruins our innocence and robs us of our livelihood. 1. Recognize the source and go into self observation mode to understand why the pain is present so you don’t miss the message. 2. Master it. Study about it, do your research. 3. Reinforce it to push you towards short and long term goals. 4. Make it routine if possible. 1. Depending on your mental and emotional literacy, lean towards and understanding what is really hurting. Sometimes there is either deeper meaning/reason. 2. Self correction i.e. stop with the over-the-top expectations of others etc. 3. Don’t be too cautious and learn discernment.